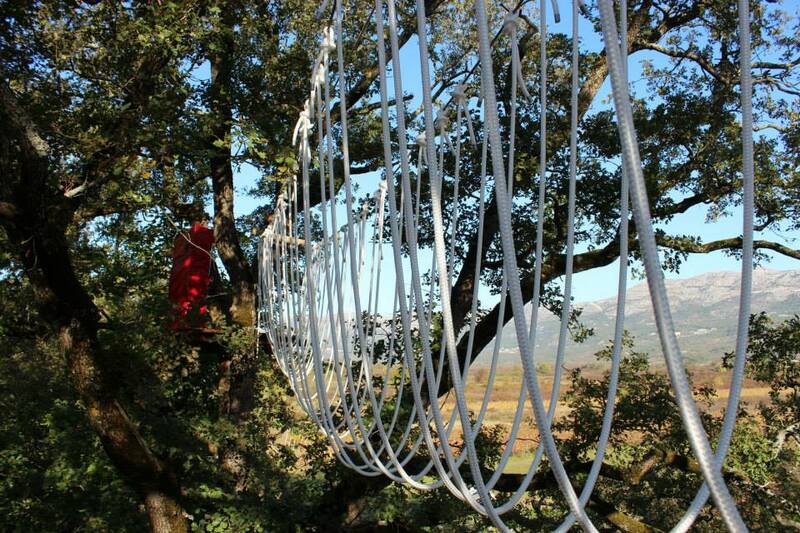 Cadmos Village is Konavle’s newest attraction, an adrenaline park deep in nature that offers something for all ages. Goran Jerkovic and Zoran Ateljevic set about creating the park eight months ago and were finally ready for the big reveal today. ”The aim of this park is to combine nature with socialising. You can see the nature all around us, all you need to do is bring your friends.” Ateljevic told press today. The business partners have plans to extend the park, adding a 300 metre zip line and large swing that will be 12 metres off the ground. 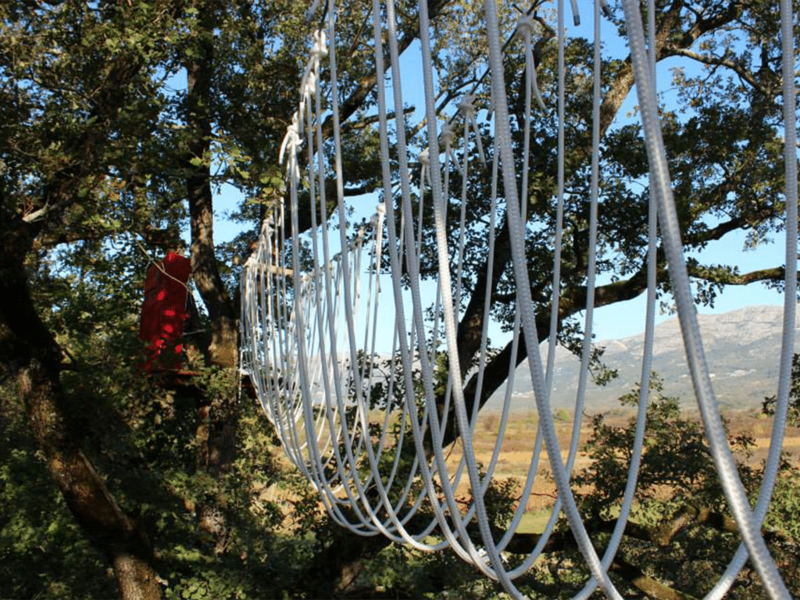 Those who aren’t adrenaline junkies are welcome too, with the owners inviting families to come and simply enjoy the beautiful nature at Cadmos Village.